When it comes to taking care of your furnace repair needs in SeaTac, WA or its surrounding areas, you should look no further than Green City. We are a premier HVAC company specializing in furnace repair. We have the experience needed to effectively handle all kinds of furnace repair needs. We use the latest diagnostic equipment to assess the problem and develop the most appropriate furnace repair solution. Tell us the problem you are experiencing with your furnace. We can help your enjoy warmth and comfort once again. Our team of factory-certified technicians provides furnace repair for all the leading makes and models of furnaces. So you can rest assured choosing us. You do not forget to change oil in your car. So, why should you ignore periodic furnace tune ups? Investing in furnace tune ups and maintenance is a great way to prevent home heating problems. When you count on our friendly and knowledgeable technicians, you will understand why so many homeowners choose us for furnace tune ups in the SeaTac area. When it comes to your home and your family, you want dependable furnace installation that provides you with comfort and convenience. You can count on us for top-notch furnace installation services. 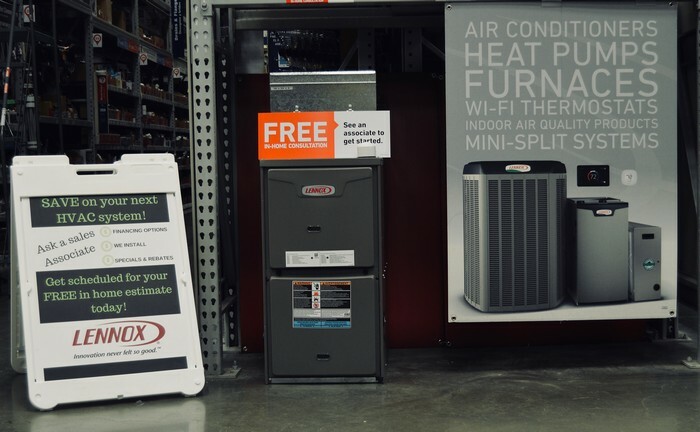 We are proud of our years of HVAC services and look forward to helping you with your furnace installation needs in SeaTac. 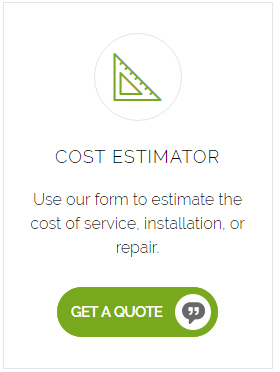 Our team is ready to help you with furnace installation that is ideal for your home and your budget. 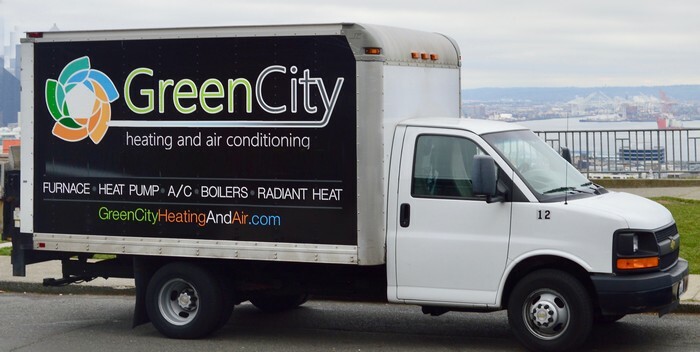 If you need any additional information on our furnace installation and repair services for SeaTac homeowners, please do not hesitate to call Green City at (206) 227-6616.